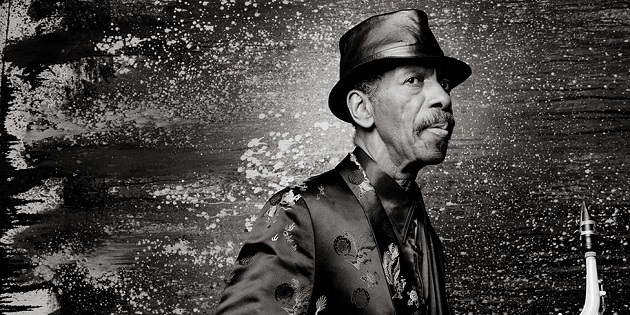 Thursday June 6th alto saxophonist Ornette Coleman passed away as a result of cardiac arrest at his home in Manhattan. Coleman was one of the most controversial innovators in the history of jazz. Coleman changed the direction of jazz by stepping away from the ‘American Songbook’ more and more and started to play more free jazz. His ‘The Shape of Jazz to Come’ and ‘Change of the Century’ (both 1959) and ‘This Is Our Music’ (1960), are seen as some of the most important albums in the history of jazz. The pioneer of free jazz became 85 years. Liam Gallagher too “anxious and depressed” for hearing in New York.